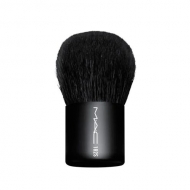 DESCRIPTION: 187S Duo Fiber Face from M.A.C. 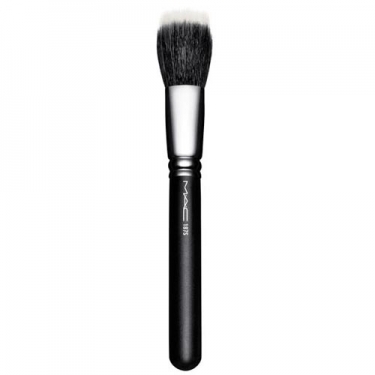 is a brush used for light application and blending of facial powder or pigments. It should be used to create soft layers or add textures.